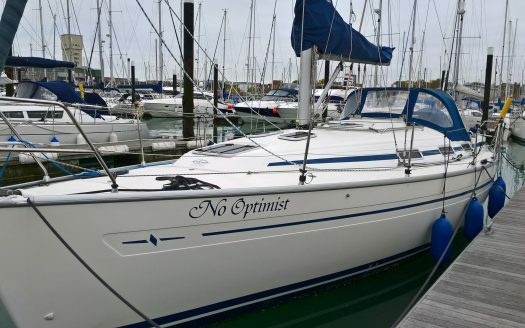 Solent Yacht Charter, established for 25 years, provides Bareboat, Corporate and Skippered Yacht Charter based in Haslar Marina, Portsmouth Harbour. 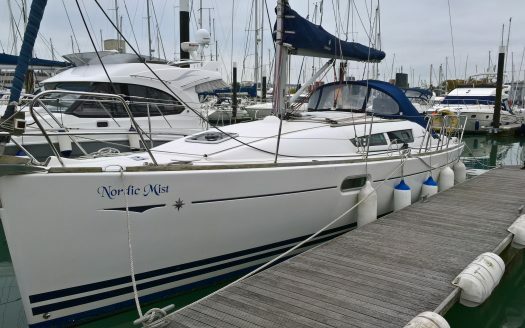 The Solent is one of the most famous sailing areas in the world and offers many options for beautiful sailing destinations both on the South Coast mainland and the Isle of Wight. 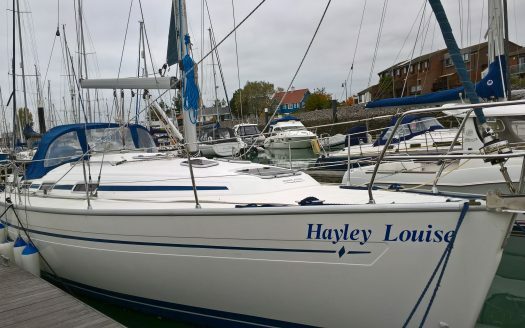 This fabulous sailing area not only has a unique collection of beautiful harbours and bays to explore but also offers interesting sailing challenges to suit both beginners and the most seasoned of sailors. And, with a busy racing and events programme you have the opportunity to immerse yourself in the premier sailing scene. 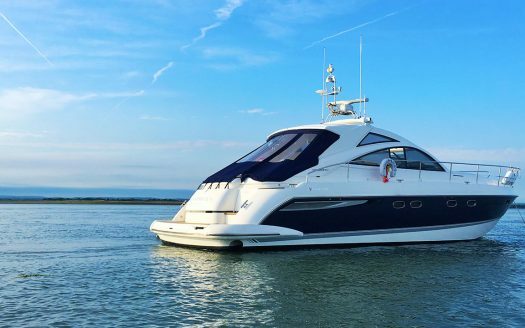 Popular cruising destinations include the yachting capital of the UK – Cowes on the River Medina, the famous River Hamble, the idyllic Beaulieu River, and many more. 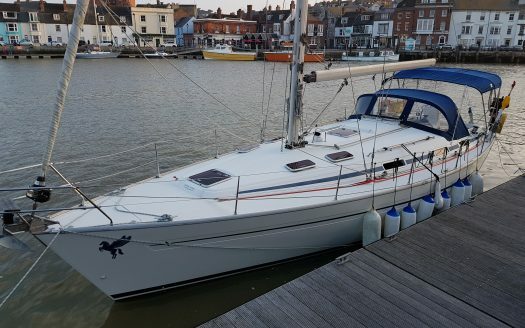 Some of our charterers prefer to head East, to the less busy Langstone and Chichester Harbours, or why not take an extended break and cruise to Poole or Dartmouth? No waiting for the tidal gate at The Needles if you are looking to go even further across The Channel to France or the Channel Islands, just sail out of Portsmouth Harbour and head south round the back of the Isle of Wight. With our knowledge and experience, we can help you match the best boat and itinerary to your perfect sailing adventure! You can be assured to experience a friendly, honest and fun approach to boating! With our Skippered Yacht Charter you can charter a berth, a double cabin or the whole boat. We do all the hard work – provision the yacht, provide bedding and cook for you. Our Skipper and crew will sail the boat and you can choose to be involved as much or as little as you wish … or you can just sit on deck and relax. 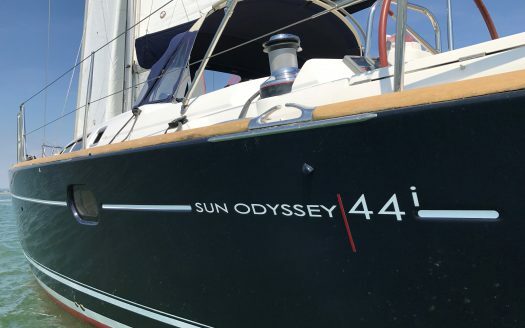 This is a perfect package for those new to sailing or those more experienced who don’t want the hassle of organizing the whole charter themselves. 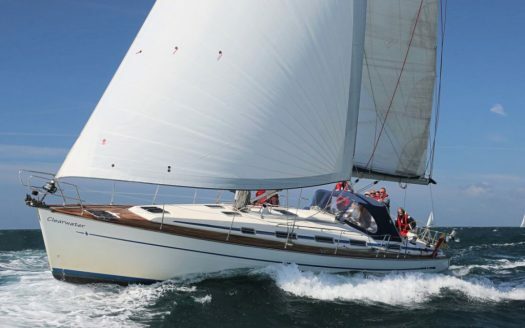 Solent Yacht charter offer a variety of craft for bareboat charter, including sailing yachts from 36 to 50 foot, or high speed motorboats and RIBs. 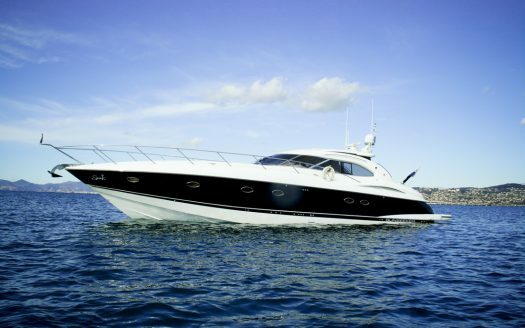 All boats are comprehensively equipped and comply with all the safety requirements. Solent Yacht Charter an ideally positioned starting base to explore the Solent and beyond. 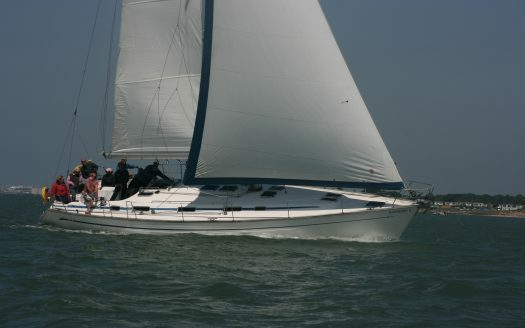 What a great way to entertain clients or reward staff with Solent Yacht Charter Corporate Sailing. Sit back and relax while a professional skipper sails the boat, or join in with the crew and learn to steer and adjust the sails. How about a Team Building session – Taking people outside of their familiar working environment into a completely different one, with new terminology is a great way to create a level playing field. Watch them learn new skills and see everyone pulling in the same direction! You can even organise a race between boats, that will surely fire up their team spirit! 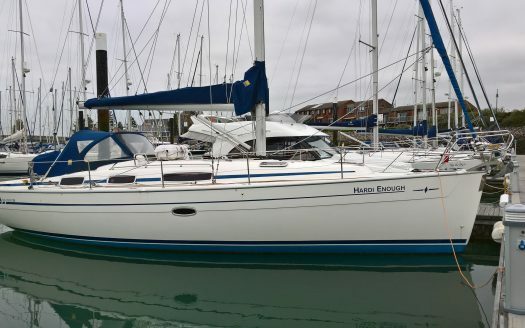 Beautiful yacht for relaxed or thrilling days out in the Solent with family, friends, or colleagues! 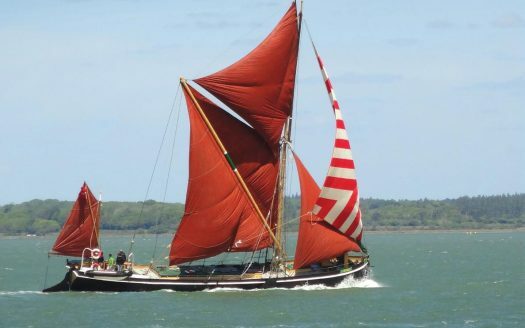 Haslar Sea School offers the full range of RYA sailing courses on the Solent with fully accredited trainers. Want to get qualified or just brush up on your skills? 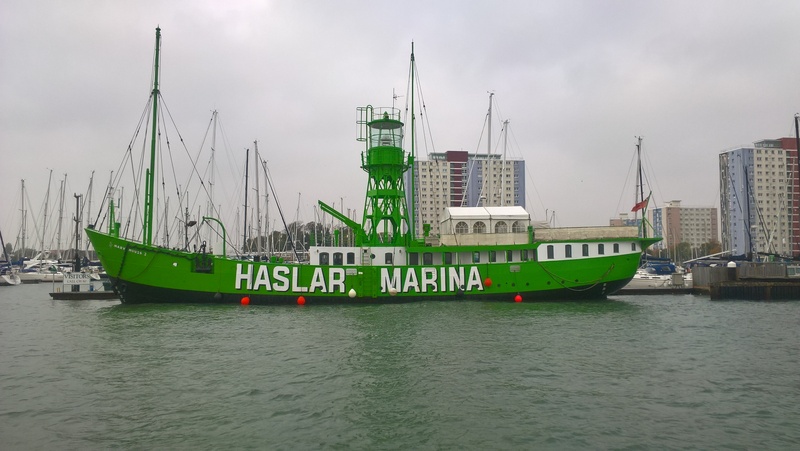 Haslar Sea School provides a friendly training environment.